NW ALBANY. 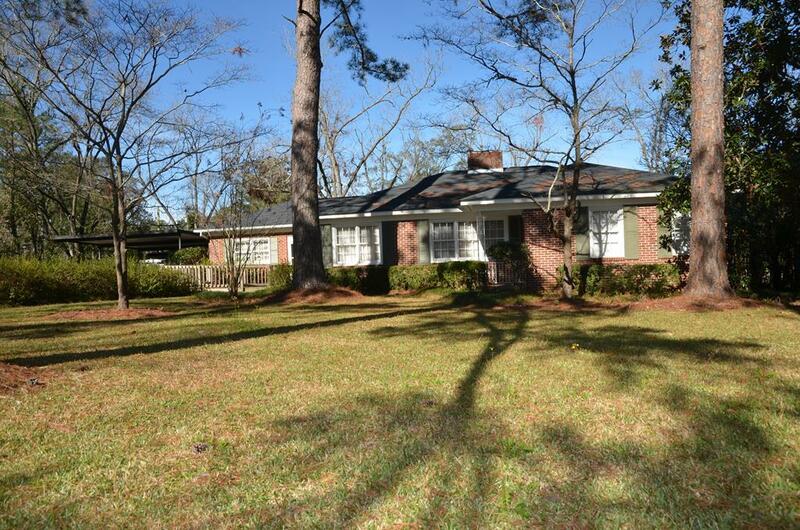 Brick home with plenty of extras. 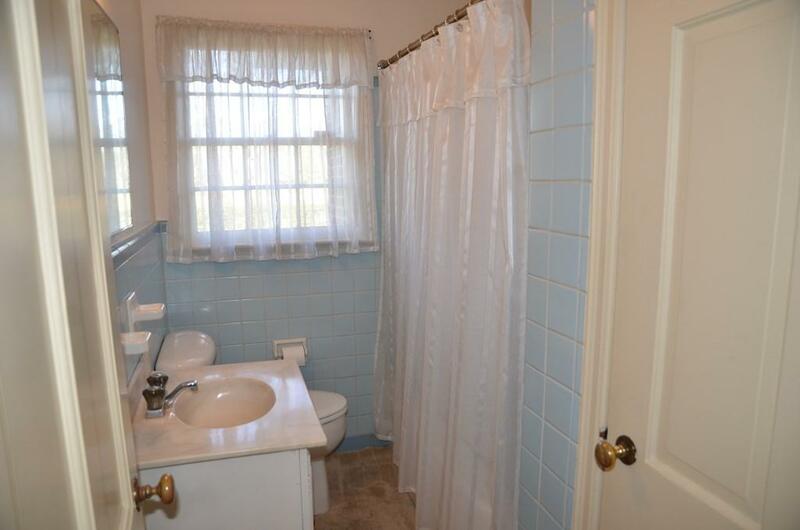 3 bedrooms, 2 full bathrooms, living room with fireplace and a separate dining room. The updated kitchen features plenty of cabinets and counter space. The kitchen island is made of pecan wood with additional storage and all appliances. The kitchen sink overlooks a large family room with built-in bookshelves and access to the front yard and back yard. Hardwood floors, carpet and tile floors. 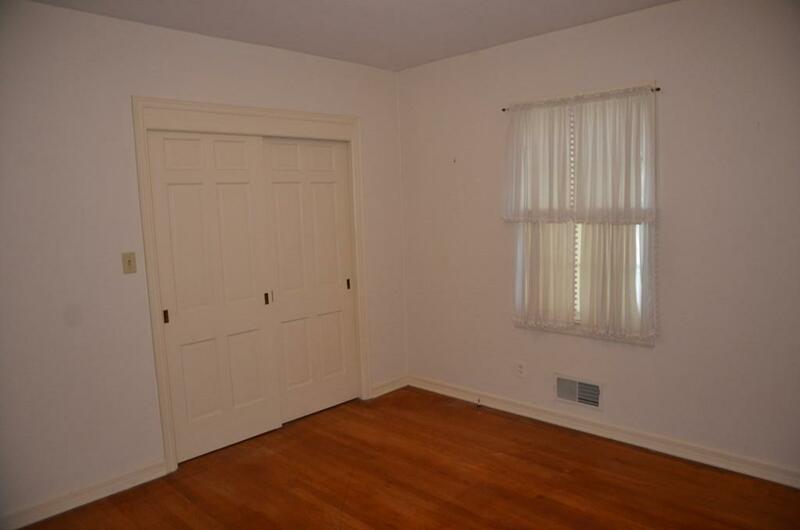 The master bedroom has 3 windows and 2 closets. 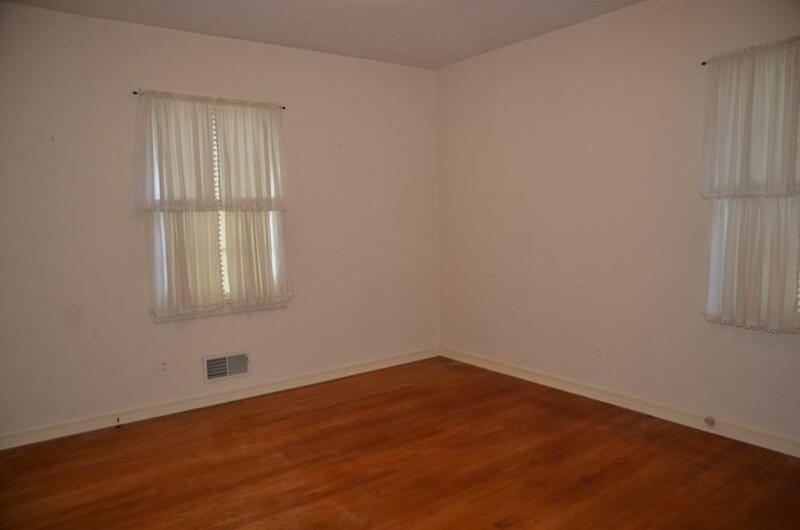 Plenty of windows, pecan paneling and double crown molding. The backyard is fenced and there is a wired workshop. Easy access to a holding pond and you can drive through to the paved alley. Call to preview this exceptional home.